Natasha Denona Lila Palette Swatches | Top Beauty Blog in the Philippines covering Makeup Reviews, Swatches, Skincare and More! Hello, friends! 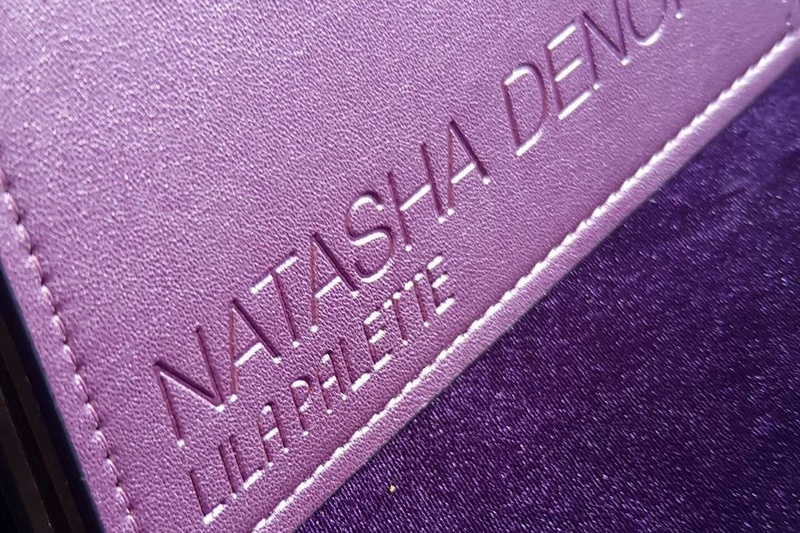 Here are the seatches of the new Natasha Denona Lila Palette! what do you guys think of the colours in this palette? Are you going to purchase this? 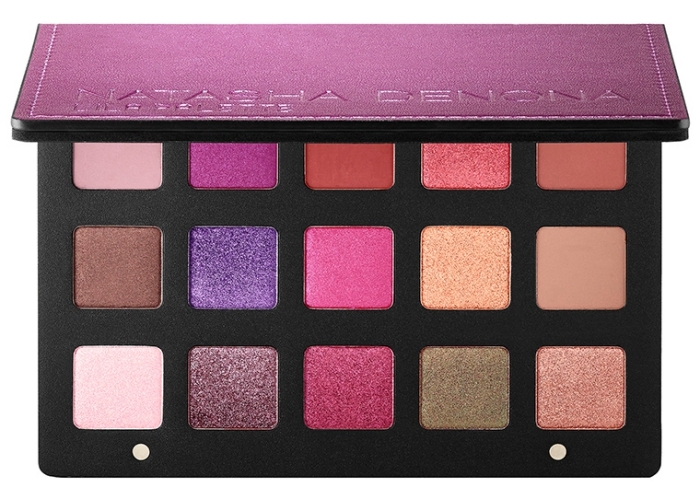 Inspired by her love for the purple color scale, Natasha created the Lila Eyeshadow Palette just in time for Fall. This must-have palette includes all four classic eye shadow textures in her signature chroma crystal, creamy matte, metallic, and innovative duo chrome finishes. Use the velvety shades alone or layer together for head-turning, versatile eye looks for day or night. Looks like a gorgeous palette. wow really amazing! I wish to try it. hey! this palette seems to be awesome. The colors are so bright, that you can make artistic make up with this. I hope you keep on following us in our blog, cause we'll follow you rightaway! regards from Argentina. Great Colors, but it is too expensive for me. Wow what a bright and happy palette ! GREAT POST DEAR, SO NICE REVIEW, LIKE IT A LOT! Great items, so good selection. I'm first time on your blog, and Like it a lot, so I follow you! Paleta com cores maravilhosa, obrigado pela visita. The shades are so beautiful!